Rattling Noise From the Front of a Ford Mondeo? We have a 2015 Ford Mondeo in for service and the customer has complained of a rattling noise from the front of the vehicle while driving. We have heard the rattling noise on a road test, but have been unable to source the cause of the fault in the workshop. We know of a rattling noise that occurs on Mondeo models with 2L Diesel engine and six-speed manual transmission. The cause is insufficient clearance between the engine undertray and the transmission housing. 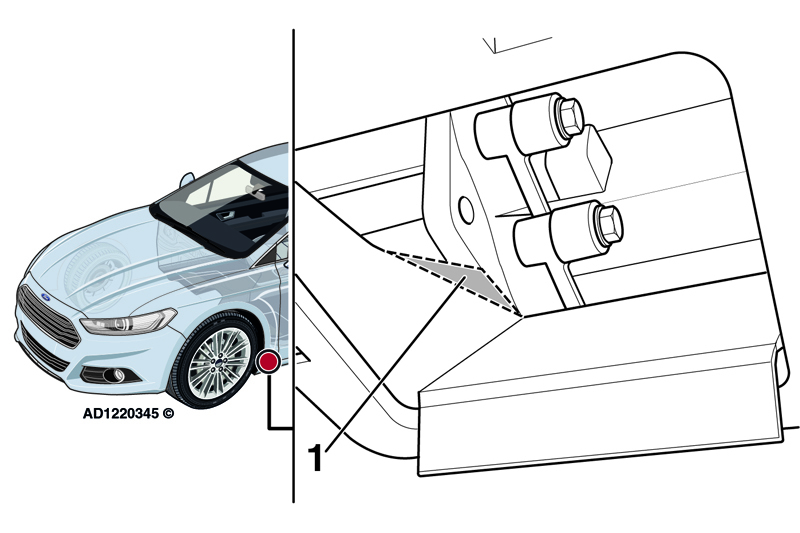 Modify the engine undertray by cutting off a section where the contact has occurred. Road test the vehicle to confirm the fault has been rectified.